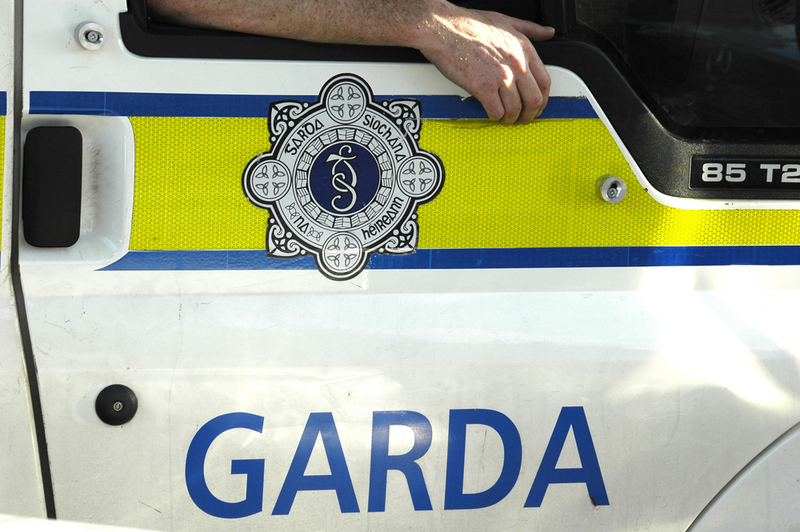 A farm death in Kerry has occurred – a man in his 50s has died following the farming accident. It brings to nine the number of farming-related deaths in Ireland this year. 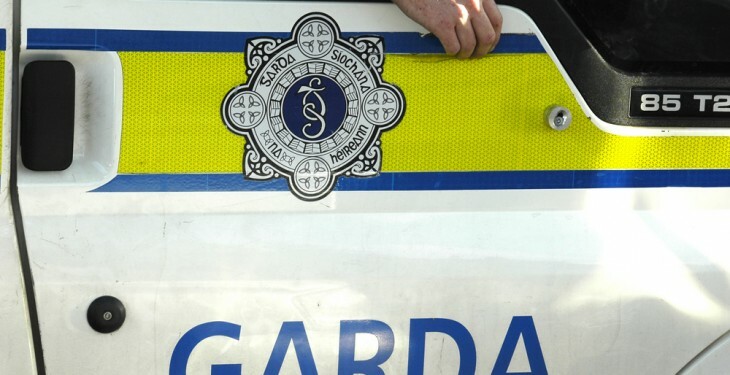 Initial reports suggest that the man, a 57-year-old farmer from near Mastergeehy, Killarney, died when he fell when standing on the drawbar of the tractor on Saturday evening. The Gardai and the Health and Safety Authority are investigating the incident. According to the Health and Safety Authority age and location are key factors in farm deaths in Ireland. It says that deaths in agriculture, unlike many other sectors, generally involve family members including children and elderly persons. Age is a major contributing factor in farm incidents in Ireland (both fatal and non-fatal) with the average age of an Irish farmer now standing at 57 years and increasing, it says. Earlier this month a woman was killed on a farm on the Dublin/Meath border when she was attacked by a cow. It follows a similar incident in In May when a woman was killed in Monaghan after being attacked by a cow. Also in May a two-year-old child was killed in Co. Cork. In January two farm deaths occurred involving tractors in separate accidents.